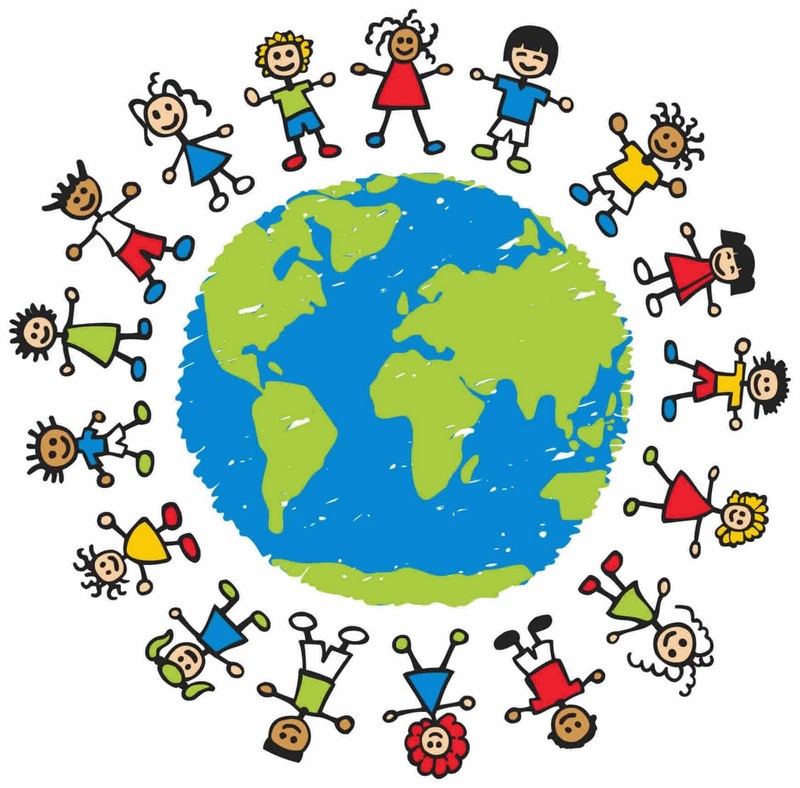 Traditionally celebrated on June 1 International Children's Day - «International Day for Protection of Children» - a wonderful celebration of joy and hope. It is in the children of human procreation and implementation of their dreams and hopes for the best. 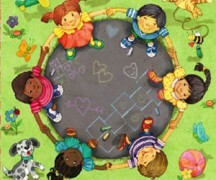 International Children's Day - is one of the oldest international holidays. According to one of versions, 1925, Consul General of China in San Francisco gathered a group of Chinese orphans and gave them to the celebration, Duan Jie (Dragon Boat Festival) which just fell on 1st June. Through sheer luck that day coincided with the time of the "Child" conference in Geneva. Company "VTS Souvenirs" welcomes all children and their parents with the international holiday and want every child to feel parental love and care!